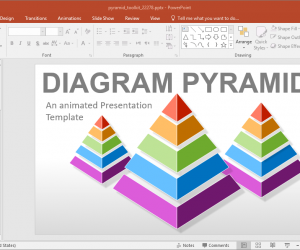 Pyramids are often used in business diagrams and also in presentations related to demographic data, hierarchical structures, etc. 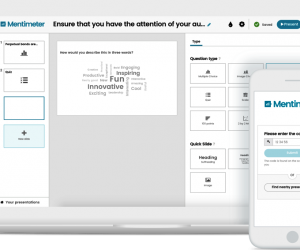 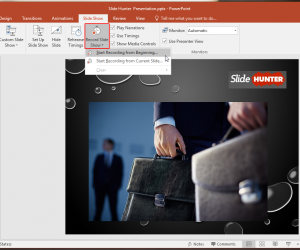 Pyramid Toolkit is a presentation template which provides animated pyramid diagrams for PowerPoint. 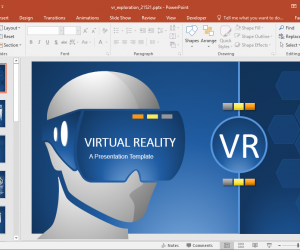 Automation, manufacturing and production processes usually are hard to cover in slides due to lack of quality templates that can help explain elaborate processes in simple layouts. 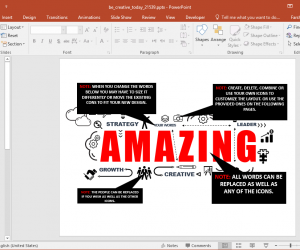 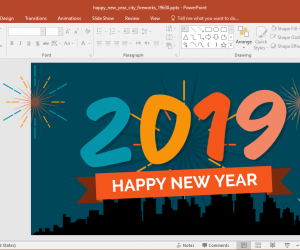 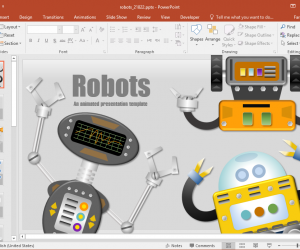 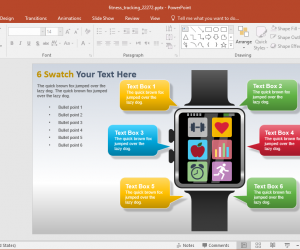 Animated Factory Theme PowerPoint Template is the exception. 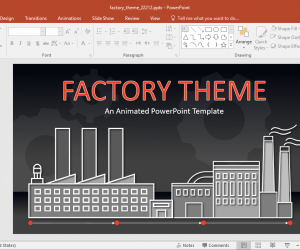 This factory themed template provides animated slides with editable slide elements to help you create factory themed presentations. 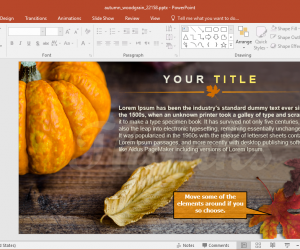 Some presentation templates provide unique layouts for depicting diagrams, process charts and infographics. 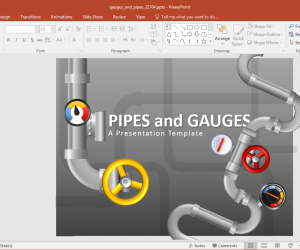 The Animated Gauges and Pipes PowerPoint Template is one such template. 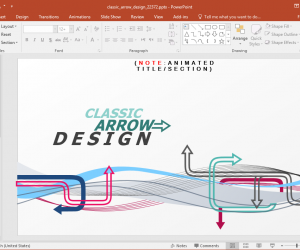 With pipe and gauge themed illustrations, this animated template provides various handy layouts for making PowerPoint slides in style.